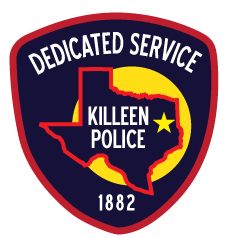 Officers with the Killeen Police Department Traffic Unit have located the silver Dodge Charger and have determined that this vehicle did not strike the child. New information was obtained that a dark blue or black sedan with a round emblem on the front and silver tinted windows struck the child. Officers are seeking witnesses who my have information about this crash to contact the Killeen Police Department at 254-501-8830 or Crime Stoppers at 254-526-TIPS (8477). The 5 yer-old boy has been released from the hospital and is doing well.